Google is creating possibilities for talents in India with its “Google job search feature”	No ratings yet. Google has launched “Google job search “new feature for making job hunting an easy task for users.In a Google blog post, the company wrote that now, when you search for “jobs near me”, “jobs for freshers”, or similar job-seeking queries, you’ll see in-depth results that allow you to explore relevant job opportunities from across the web. People can search according to job title, job location, and category of job. There is an option of filtering the things to narrow the results. Users will subscribe to their emails to get alert on basis of their interest. The user can directly go to job providing portal to apply for a relevant job. 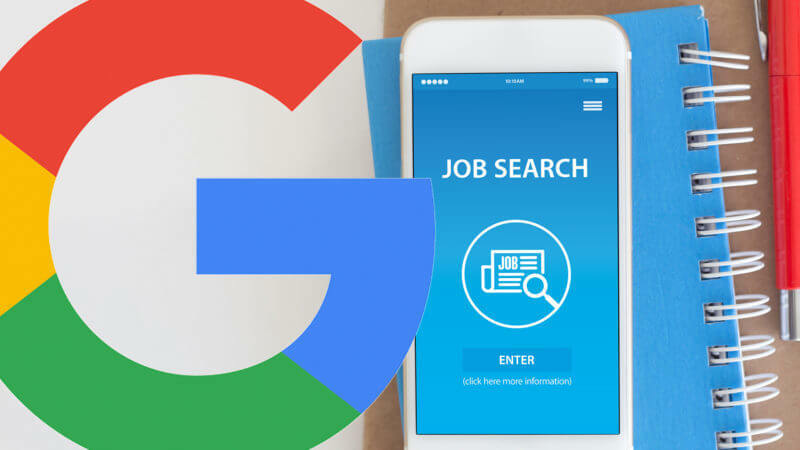 Google has joined hand with job providing portals like Aasaanjobs, Freshersworld, Headhonchos, IBM Talent Management Solutions, LinkedIn, Quezx, QuikrJobs, Shine.com, T-Jobs, TimesJobs*, and Wisdomjobs. Announcement of this program for business portals also by using structure markup Schema.org. With this feature business portals can directly announce their openings to notify the candidates. said Rajan Anandan, Vice President India & Southeast Asia. Jobs can be sort according to requirement and interest. Notification through mail giving you the freedom to choose the things in an easy manner. Google is introducing open documentation for all third-party job search platforms and direct employers.